Are you as much a fan of shopping online as I am? When you're a busy person, whether because you're a full time mom taking care of your children, or you work out of the house many hours, or even if its just that you're a home maker and you're spending lots of time taking care of your home, especially frugal pursuits that can be time consuming, we all know that sometimes short cuts are really worthwhile. When you're able to save time doing something, and you also save money at the same time, that's when you really hit the jackpot. That is one of the reasons I love shopping online so much. 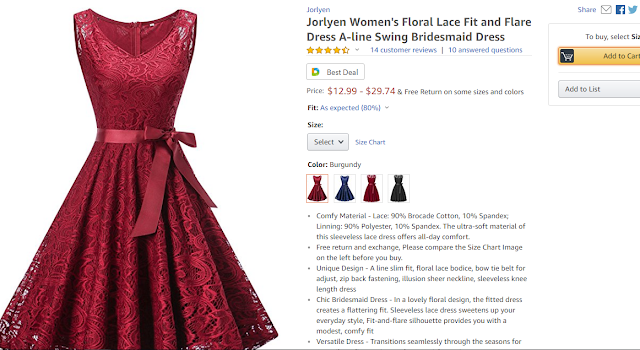 Amazon is one of those great places to shop online, because it is very centralized, and you can find anything in one place and compare prices all without needing to leave your home, and often even cheaper than you can buy in person. To make online shopping at Amazon even cheaper, there are many coupon codes and coupon code websites out there. 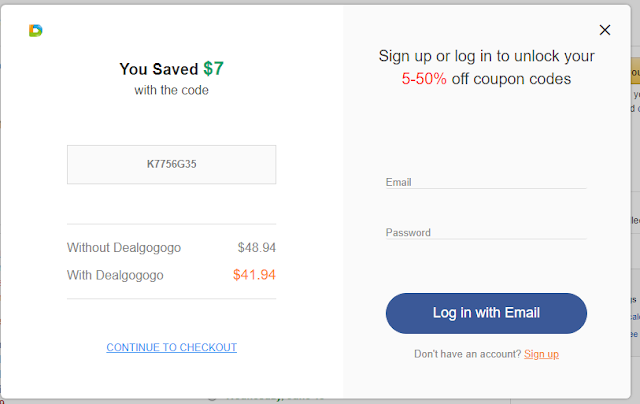 I was contacted by DealGoGoGo, a company that tries to revolutionize how you shop on Amazon, and I've tried it out, and I have to say it's pretty nifty how it works. The way you use DealGoGoGo is you simply open this link, then add their extension to your Google Chrome browser. (Takes about 2 seconds to install, pretty quick.) Then you just shop like usual. If you've come across the best deal for a certain item, you'll get this little thing on your screen telling you that it's the best deal. 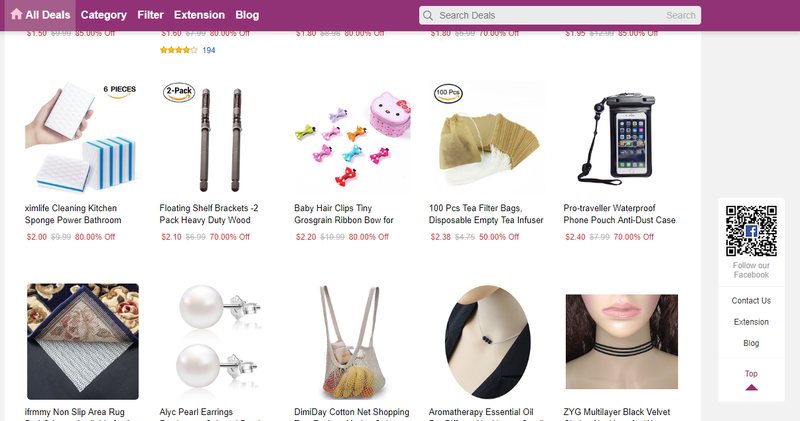 The browser extension looks for deals and shows them to you while you're shopping. Not only that, but it automatically adds the coupons to the Amazon purchase page, so there's no hassle of searching for a coupon code, getting the coupon code, inserting it, seeing if it even works, and then trying another time if the first one doesn't work (very likely). 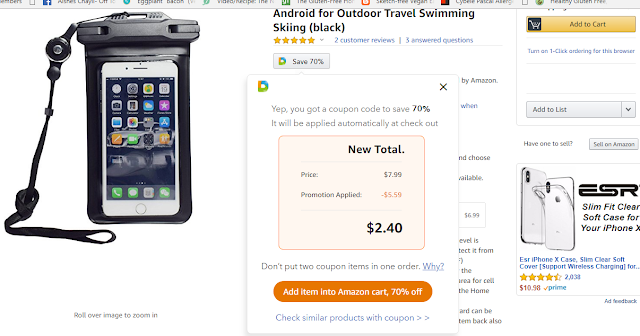 Alternatively, you can press on the button that comes with the Chrome extension, and see what deals come up. You can have it show you everything, or you can sort it hottest deals, or look for coupons for specific things. I love that you are able to sort the deals on their website by cheapest to more expensive, so that way, especially if you're looking to buy a little gift for someone, you can get good ideas of what to buy. For example, at the moment I don't have anything particular that I'm looking for, but I decided to see what the best deals listed were. 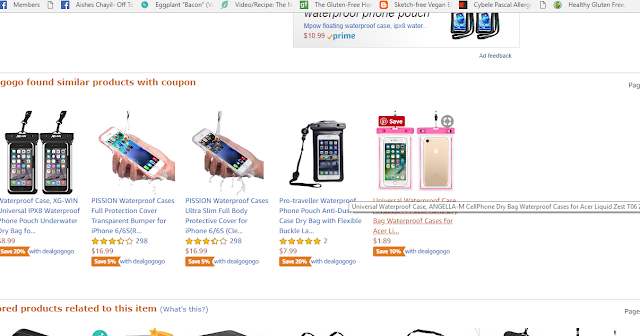 Among the best deals, I saw a waterproof cell phone case. My husband has one, and it was very useful when we went to the beach, but we paid an absolute fortune for one, because we hadn't thought about it until we were already on vacation, and ended up paying way too much for one because we needed it immediately. So this was a great reminder to buy one for myself ahead of the summer, and the price was great. I clicked on the page and got this. I then clicked on "Find in Amazon" which brought me to this page. I saw where DealGoGoGo showed me that I got 70% off, then I clicked it. I saw that it showed me my new total in the pop up, but it didn't reflect that in the cart. It reassured me, though, that that would get updated at checkout. I was going to follow through to see if that really happened, but then I saw the options for seeing similar products with coupons. That brought me to this page. Wow, an even cheaper water proof case for the phone. It made me wonder why this wasn't the first thing that showed up. And it's pink. I don't need pink things, I don't like this "pinkifying things" to get them to be "girl versions" but if it was cheaper, I'd take the pink. 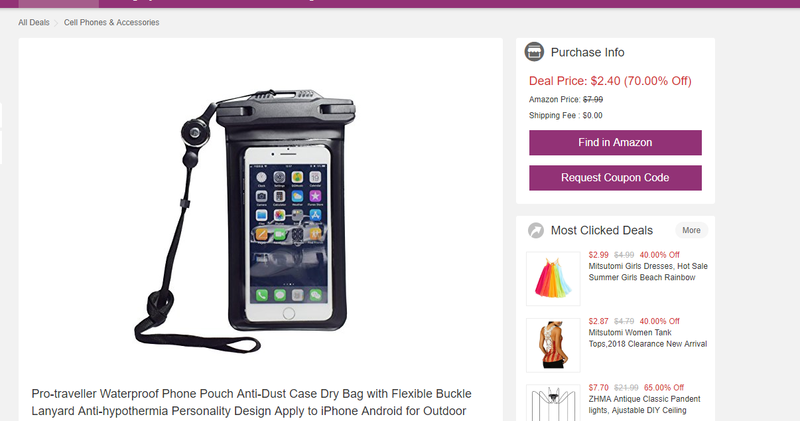 I clicked on the link and then saw why DealGoGoGo didn't give me that as the best deals. Once shipping was added on, it was more expensive than the other option that was slightly more expensive, but with free shipping. I then went back to the original phone case, checked out, and at the coupon page there was a button that said "apply coupon" and then something like this popped up. (This is from another item I was looking at.) I liked that it said how much I saved, and it was a cinch to use (it didn't actually make me sign up or log in) but I think there is a problem with the amount written at the bottom of the pop up; it wasn't showing the true original or final cost. I continued to checkout and got the deal. 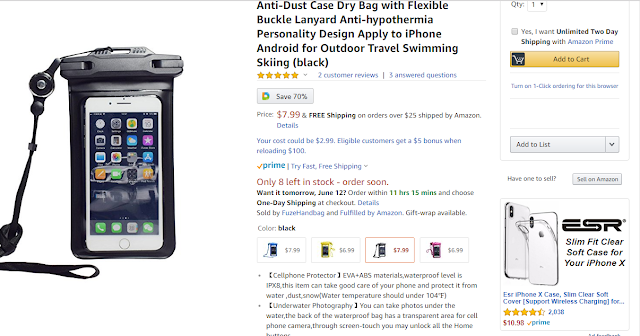 Now I just can't wait for my phone case to get to me before we head to the beach this summer (we plan on camping on the beach, so especially necessary there). If you're an Amazon shopper, hopefully you'll love this extension, and especially the ease in which you use it, to help you save money. To download it, click here..